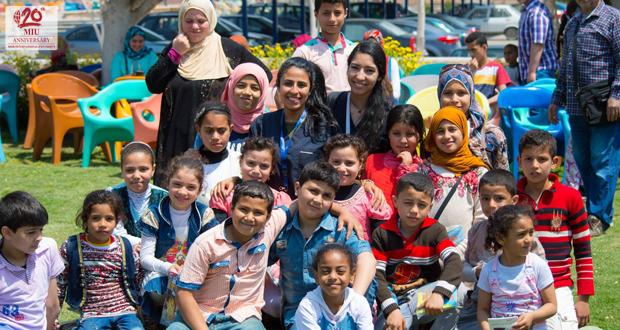 The Community Dental Care Club participated in Orphan’s Day on Friday 7th April 2017 at El-Rowad Club in 10th of Ramadan City. The celebration included 1000 children from different areas. The day started with games and activities. 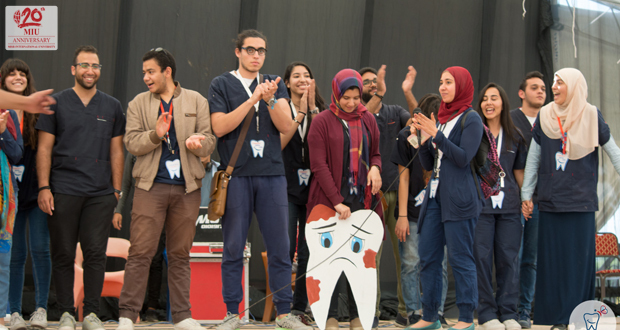 The Academic team (AC) presented a play to raise awareness about oral hygiene and the importance of visiting the dentist. The play was followed by a competition through answering questions which prove gaining knowledge. Educational materials were distributed among the supervisors and all attendees from different ages.